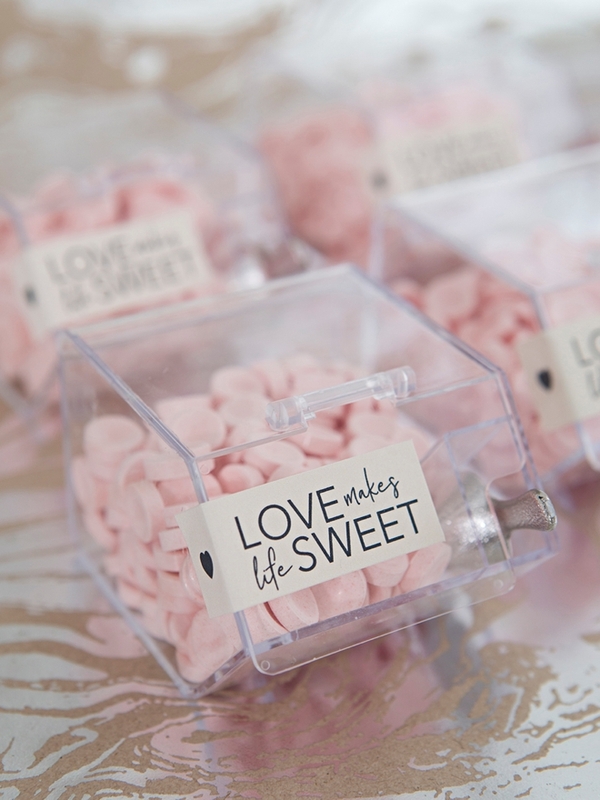 Embrace your sweet tooth with this yummy favor idea! 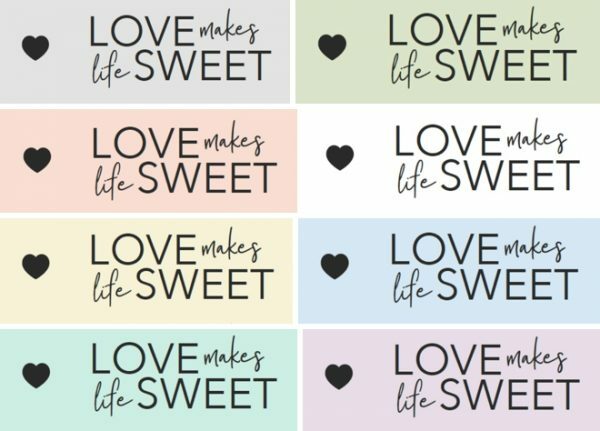 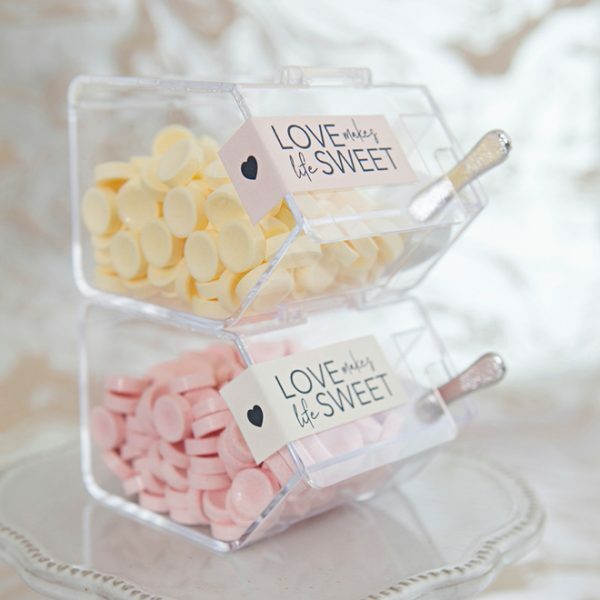 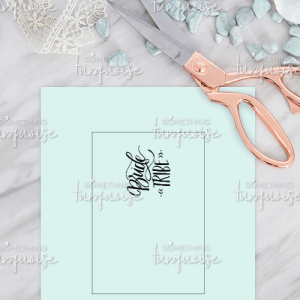 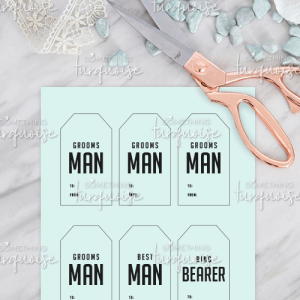 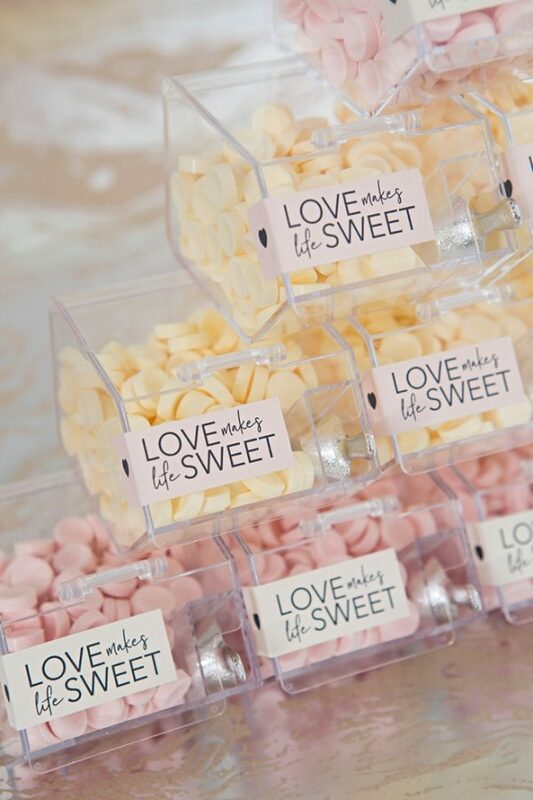 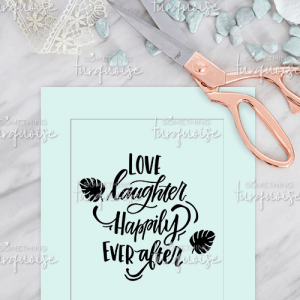 Love Makes Life Sweet, Favor Labels in 8 Colors: These designs were created to be used specifically with small candy bins! 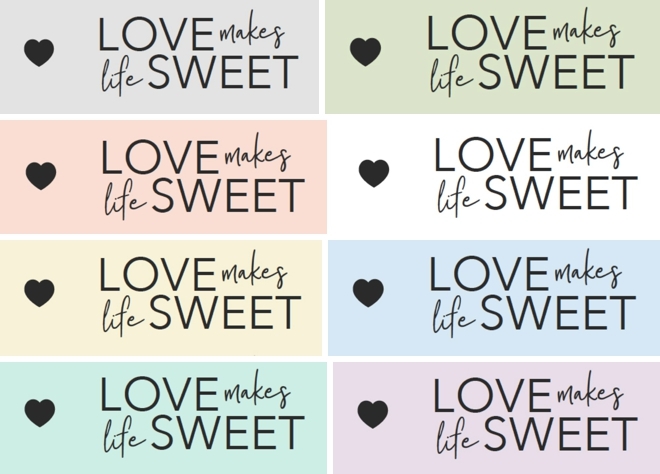 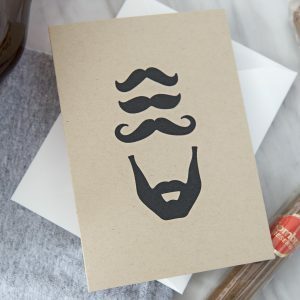 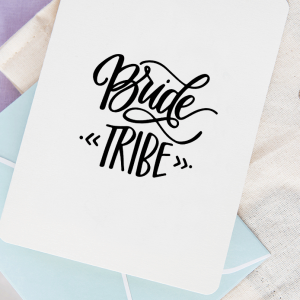 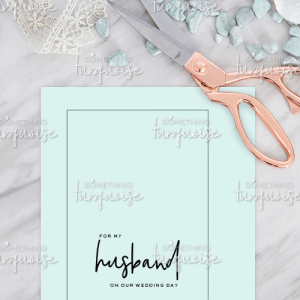 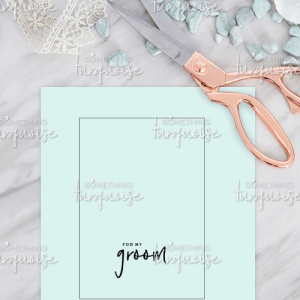 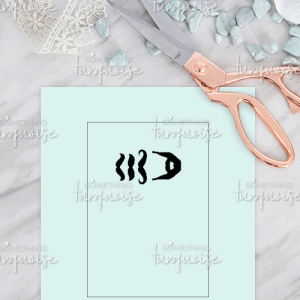 Print at home on 8.5″ x 11″ white sticker paper, there are 36 labels per sheet and 8 different colors. 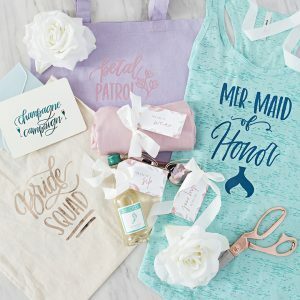 All pastel; gray, aqua, pink, yellow, green, blue, lavender, and white. Trim each one and adhere across the front of the candy bin to hold the top closed. 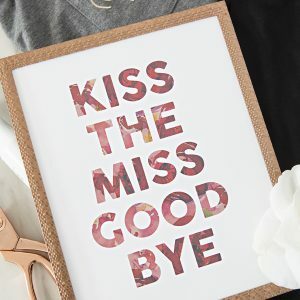 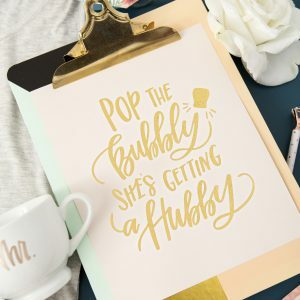 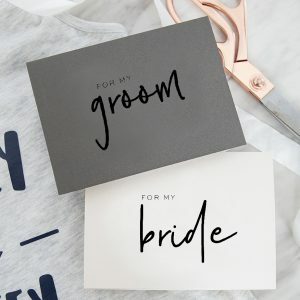 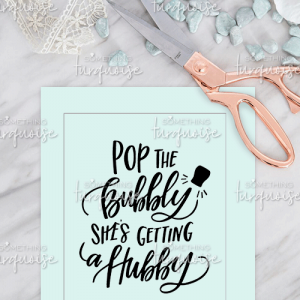 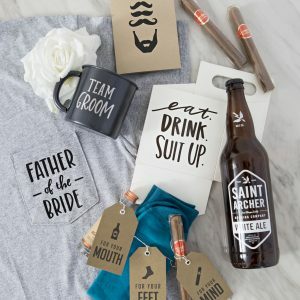 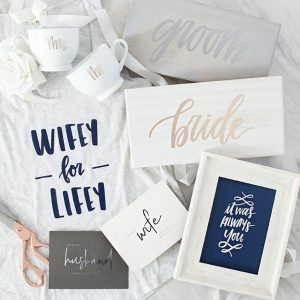 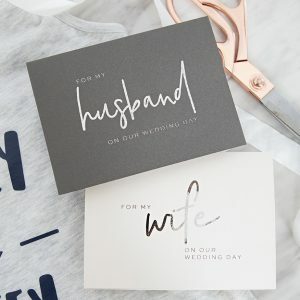 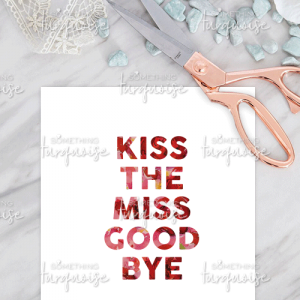 Just darling and your guests will love them!